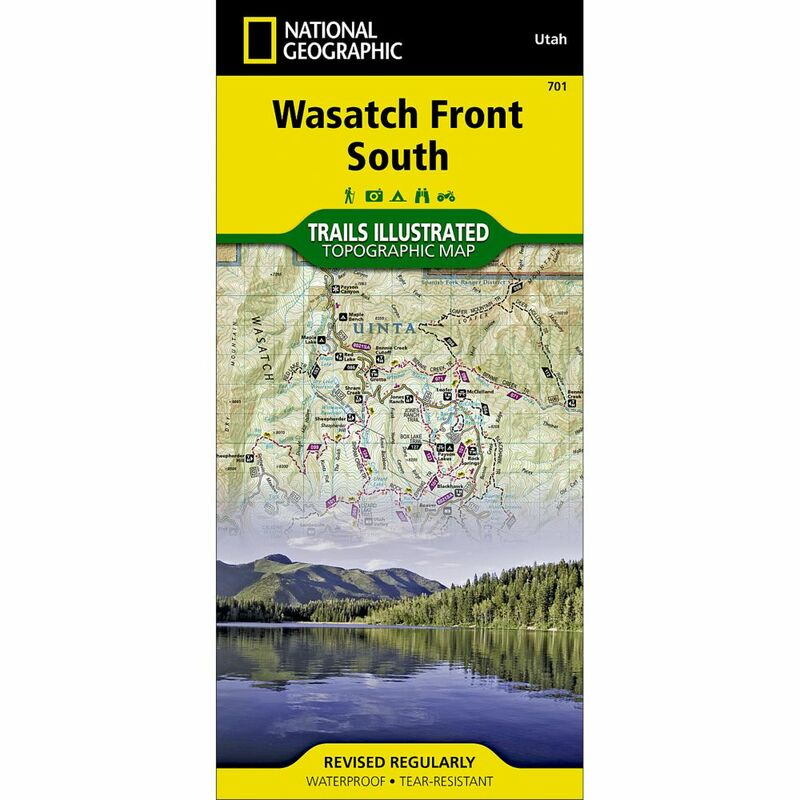 National Geographic's Trails Illustrated map of Ogden, Monte Cristo Range in Utah is a two-sided, waterproof map designed to meet the needs of outdoor enthusiasts with unmatched durability and detail. This map was created in conjunction with local land management agencies and is loaded with valuable recreation information. Trails Illustrated maps are expertly researched and frequently updated. The maps are printed in the United States on durable synthetic paper, making them waterproof, tear-resistant, and trail tough—capable of going anywhere you do. 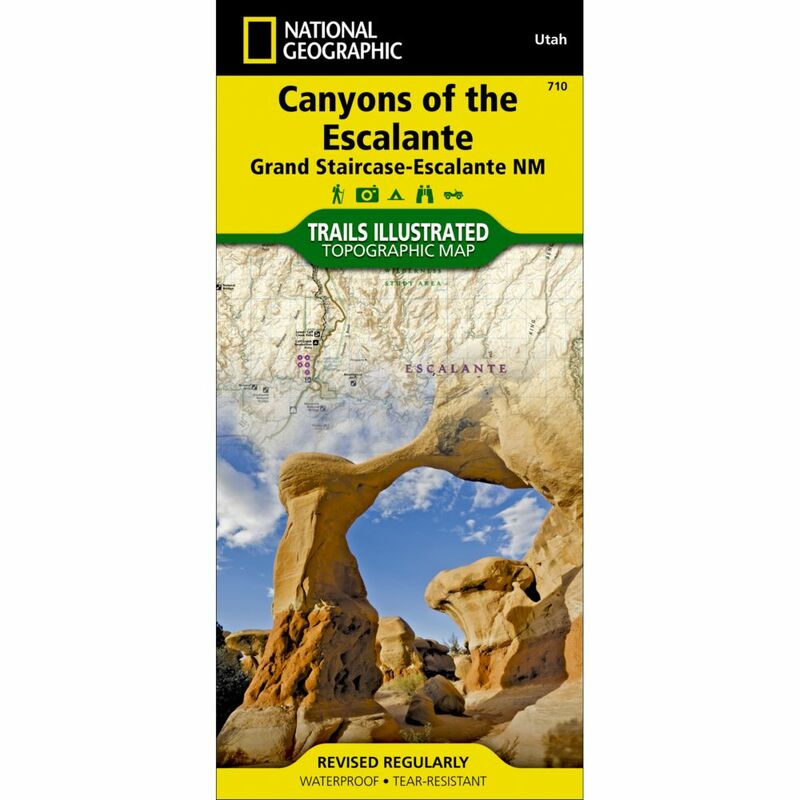 Our Trails Illustrated topographic maps are the most detailed and up-to-date recreation maps available for the national parks, national forests, and popular outdoor recreation areas. A necessity for exploring in the outdoors, each map is printed on waterproof, tear-resistant paper.